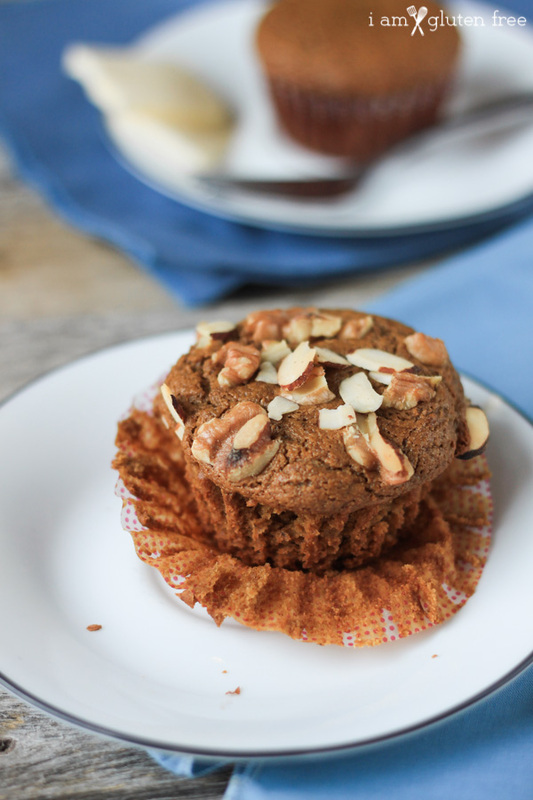 These amazingly soft gluten free gingerbread muffins have just the right of molasses and spice. 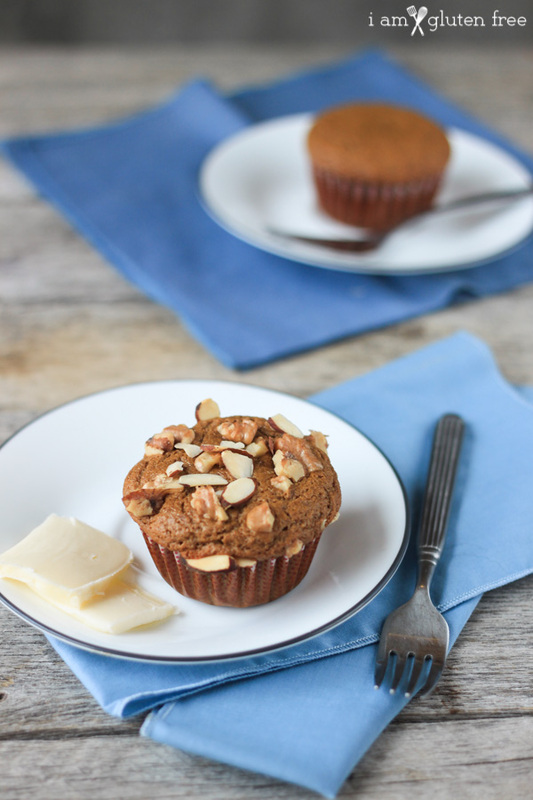 Perfect for cold winter mornings…or all year round! With winter in the air, I’ve suddenly wanted spicy, wintery foods. 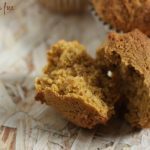 Like these gluten free gingerbread muffins. Or pumpkin pie (recipe soon). Or Or maybe some insanely good cinnamon rolls. I guess it’s just this idea of what winter is supposed to be. Am I the only one picturing blankets, those weird-looking slippers, a mug of hot chocolate (marshmallows! sugar!) and a steaming gluten free gingerbread muffin? If I am the only one, then life for the rest of you must be so sad…And cold. 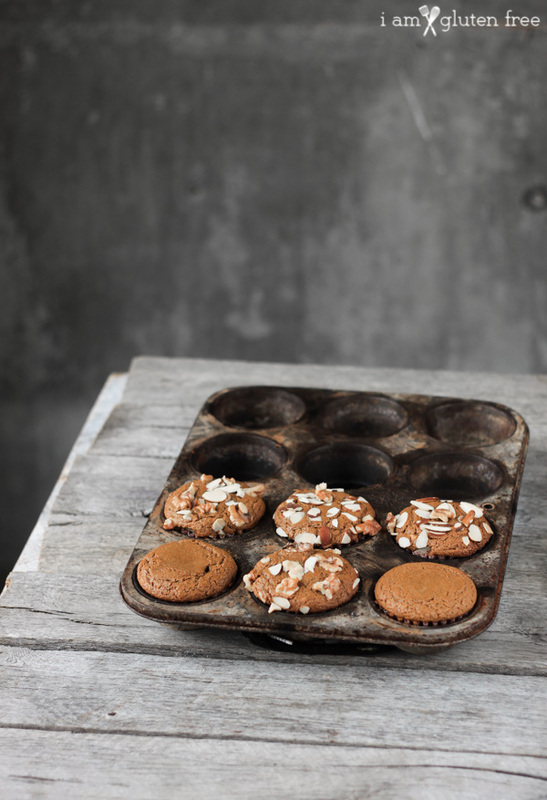 How can I convince you that these gluten free gingerbread muffins are just divine? 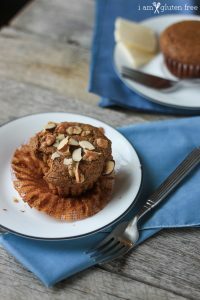 Well, if the photos don’t have you yet, I think you should know that these muffins have just enough ginger spice, a perfect sweetness from the molasses, and incredible softness from the sour cream. Oh, dang, they are good. 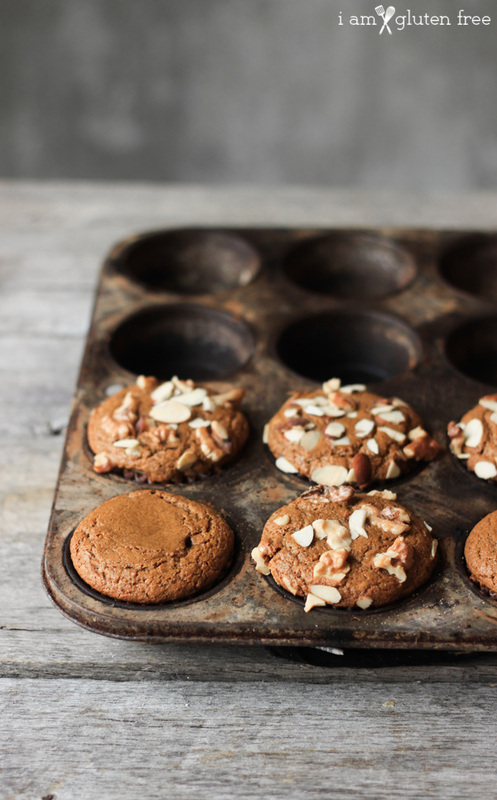 Delicious, slightly spicy gingerbread muffins. Perfect for a cold winter day. 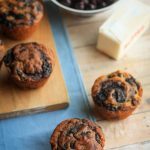 Preheat the oven to 350 degrees F and line a 12 hole muffin pan with muffin liners. Combine the molasses, brown sugar, and olive oil. Beat the egg in with a fork. Add the baking powder, ginger, cinnamon, nutmeg, cloves, pepper, and salt. Stir until mixed. Add the rice flour, cornstarch, and gelatin and stir until just mixed. Fill the muffin holes and bake for 20-27 minutes, until muffins are pretty firm to the touch and a knife inserted in the center comes out mostly clean (a few dry crumbs are okay, just no streaks). 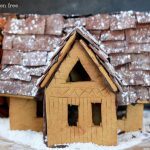 This post is linked to Gluten-Free Wednesdays! 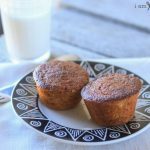 Did you enjoy these gluten free gingerbread muffins? 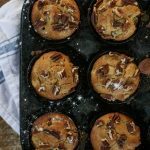 If so, write in the comments with more ideas for gluten free muffin recipes you’d like to see on the blog soon! 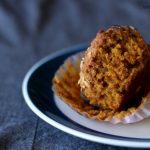 Can I use almond flour in this instead of rice flour? 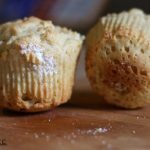 You could try, though since almond flour is very different from rice flour I can’t guarentee that it would work. You could perhaps sub almond flour for part of the rice flour or maybe use an almond flour/coconut flour combo. 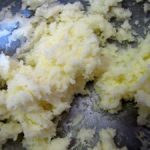 If you can’t eat rice flour but can eat starches, an almond flour/starch combo could work.